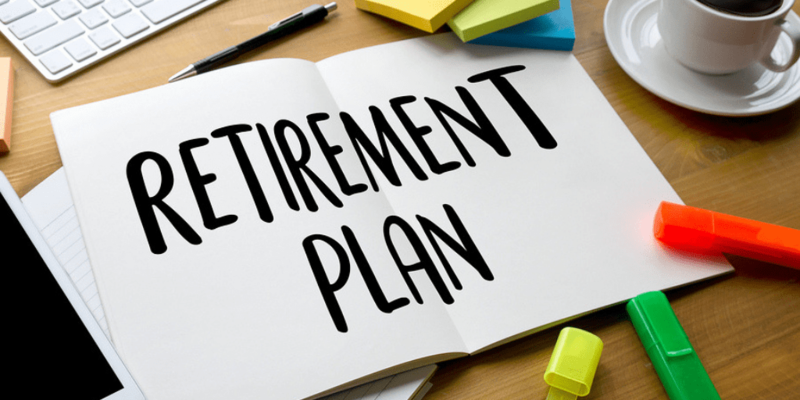 Have you taken the time to assess your retirement readiness? Are you keeping up with the Joneses based on savings guidelines released by JP Morgan for those in their 40’s, 50’s or 60’s? Maybe so, but your actual target shouldn’t be based on the Joneses rather it should be based on your unique situation. This quick take video reminds you that it’s human to compare yourself to others, but when it comes to calculating your retirement readiness, base it upon the resources you have and the lifestyle you want. Are you saving enough? How have your investments performed over the years? Do you want to live frugally or lavishly? Once you are in the middle of your career, you should meet with a financial advisor to figure out what you need to accomplish over the next 5 -10 – 15 years.